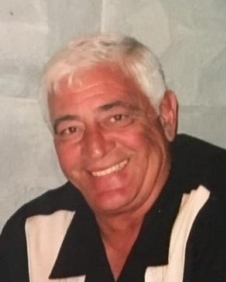 Carlos "Chas" Lorenzo, 66, a beloved companion, father, brother, uncle and friend passed away on March 17, 2019 at his home in Cape Coral, Florida. Chas left us to join his son Mark, leaving so many who loved him behind. Chas was always full of fun and ready for a laugh. He was loved by so many, and will be terribly missed.